After much political bargaining, federal legislation has been enacted to address, among other things, the expiration of numerous tax provisions passed under the Bush and Obama administrations. 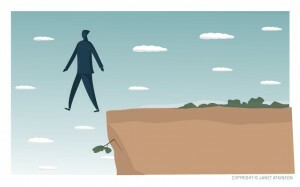 Far from the “grand bargain” originally contemplated, the American Tax Relief Act of 2012 (HR 8, the “Act”) only addresses the tax aspects of the so-called “fiscal cliff,” leaving many other issues for later debate. The following provides a brief summary of what the Act does and does not do with regard to the estate taxation of large estates. Top 40 Percent Rate. The maximum marginal estate and gift tax rates (and the flat generation-skipping transfer (GST) tax rate) increase from 35 percent to 40 percent. Practical Note: For “decoupled” states that impose a separate state estate tax, the combined effective estate tax rate could reach almost 50 percent (e.g., 49.6 percent in New York). This increases the incentive for lifetime gift planning, since most states do not impose a separate gift tax on lifetime transfers. $5 Million Estate, Gift and GST Tax Exemption, Inflation Adjusted. The Act permanently unifies the estate and gift tax exemption at $5 million, subject to annual inflation adjustments (e.g., $5.25 million in 2013). The GST tax exemption amount is tied to the top estate tax exemption amount ($5.25 million in 2013). Practical Note: Clients who attempted to exhaust their gift and GST tax exemptions in 2012 will have some additional exemption to work with in 2013. Deduction for State Death Taxes. The Act allows continued deductions for state death taxes in calculating the federal taxable estate. Exemption Portability. The ability to elect portability of gift and estate tax exemption (but not GST tax exemption) between spouses is made permanent, with a retroactive technical correction to ensure that a surviving spouse receives the full amount of the deceased spouse’s remaining estate tax exclusion (up to the basic estate tax exclusion amount in effect for the year of death). Transfer Tax Issues May Remain on the Table. Although the Act made the estate, gift and GST tax rates and exemption levels permanent, it did not include other transfer tax changes proposed by the Obama administration in its annual federal budget proposals. Expiration of the Payroll Tax Cut. The employee portion of the payroll tax will revert to 6.2 percent from 4.2 percent. That generates around $2,000 per year in additional payroll taxes for an individual earning $113,700 or more (the 2013 cap). Health Care Taxes Have Significant Impact. The Act’s tax increases for high-income taxpayers are in addition to the 3.8 percent Medicare contribution tax on net investment income and the 0.9 percent hospital insurance tax on wages, which apply at thresholds lower than the 39.6 percent thresholds (i.e., $200,000 for single filers; $250,000 for married, filing jointly). 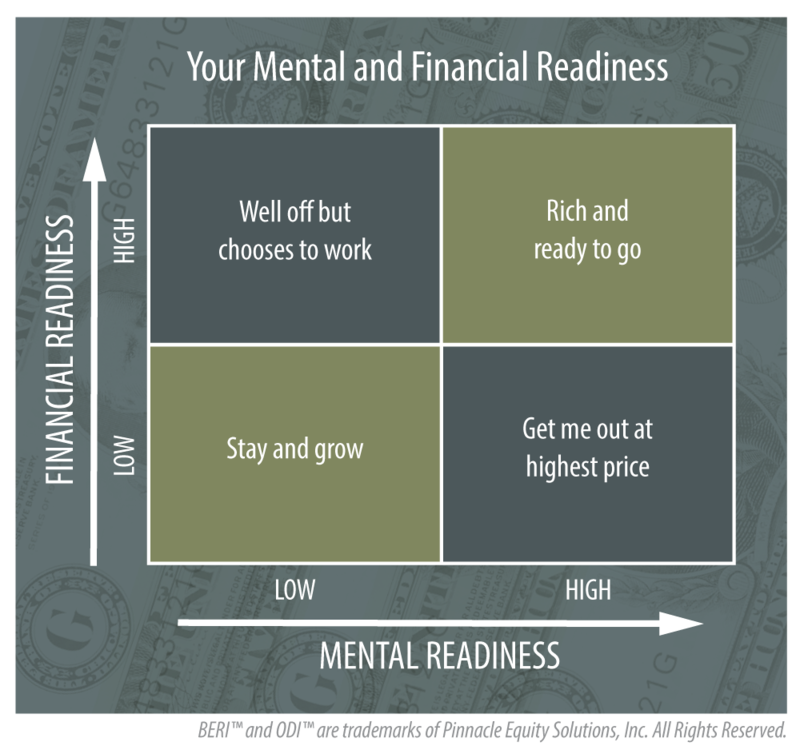 Comprehensive Financial Planning should include ways to reduce or defer income to a later date. 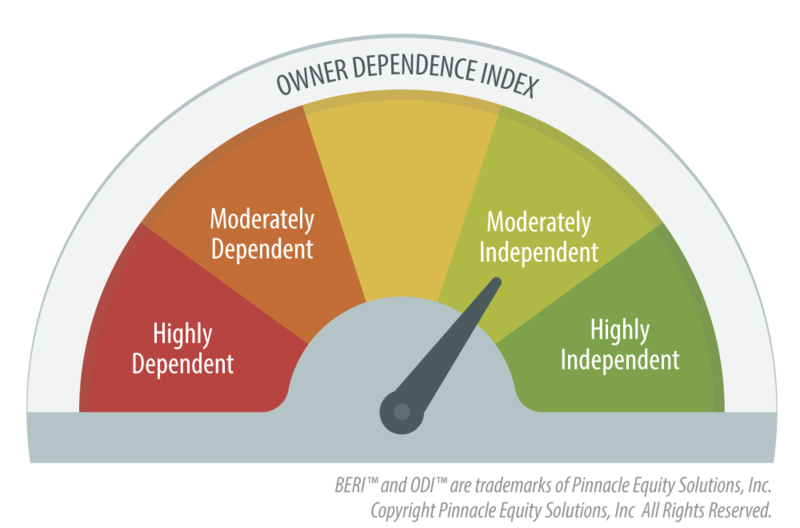 The power of compounding inside a revised Qualified Plan or SERP (Supplemental Executive Retirement Plan) offers another way to build wealth independent of the business on a tax-favored basis. 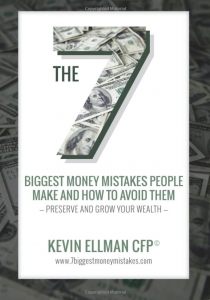 There are also several other ancillary planning opportunities that may aid in this quest to lower current income taxes and accumulate assets. For estates in excess of $10,500,000 there are as many strategies available now as there were before the passage of The American Tax Relief Act. Our entire estate tax system is voluntary in that if you do not seek professional advice on the available tax deferral strategies, you are offering to pay without relief. Everyone seems to focus on the Federal Estate Tax – but the New Jersey estate tax is also large with a graduated rate up to 16% and a filing threshold over $675,000. How and when that tax is paid is directly dependent on your Estate Planning documents and the titling of your assets. The Act only addressed the federal tax aspects needed to avoid the so-called “fiscal cliff,” leaving many other issues (such as the spending cuts) for later debate. In addition, the revenue effect of the Act, as it stands right now, is negative. As a result, Congress will have to quickly find measures to offset these “revenue losers” while addressing the growing concern over spending. In its search for revenue, Congress may consider several of the federal transfer tax changes proposed by the Obama administration in its previous federal budget proposals (the so-called “Green Book”), including the estate taxation of grantor trust assets, imposition of 10-year minimum terms for GRATs, limits on the duration of the GST tax exemption with regard to dynasty trusts, and additional limits on valuation discounts for transfers of family entity interests. Thus, we all should remain vigilant regarding future tax and budget debates and recommend to anyone seeking to implement tax-efficient plans that they should take advantage of these planning options sooner rather than later. 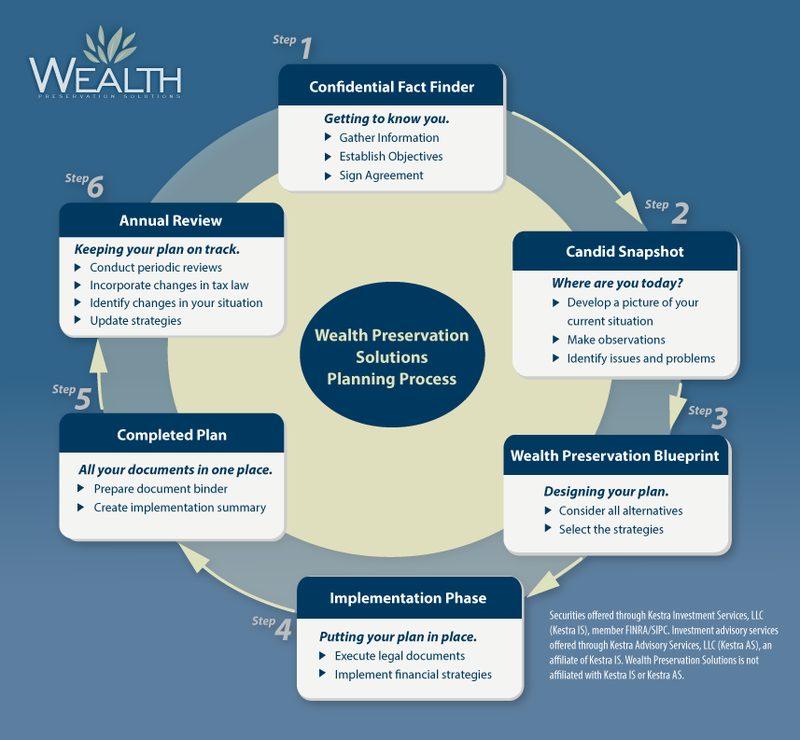 Learn about the Wealth Preservation Solutions Estate Planning & Asset Protection and Business Succession Planning Processes.